On December 13th we will stand together in a System-wide Day of Action objecting to management’s decision to succumb to the pressures of Wall Street rather than addressing the needs of the traveling public and providing the proper staffing on the aircraft to ensure Flight Attendants are able to meet the expectations of those who really matter – our passengers! Exercising the power of the collective, through our solidarity, we have the right to call out bad business decisions, to enforce our Contract and stand together for change – change that will secure our airline as a leader in the industry as well as the future of our careers. The United Master Executive Council acted unanimously to turn our AFA pin red and to take our fight public because these management decisions affect not only us, but the traveling public as well. We are calling on everyone to do their part in securing our future. 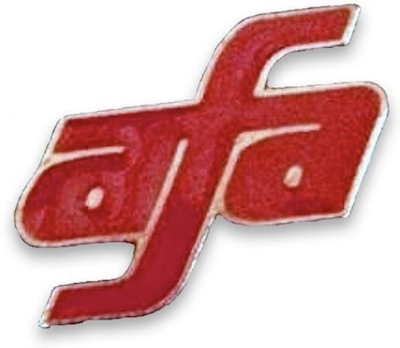 Put on your red AFA pin. Contact your Local Council Office to ask how you can help to ensure our December 13th System-wide Day of Action is a success. December 13th is our opportunity to tell United management we’ve had #Enough.